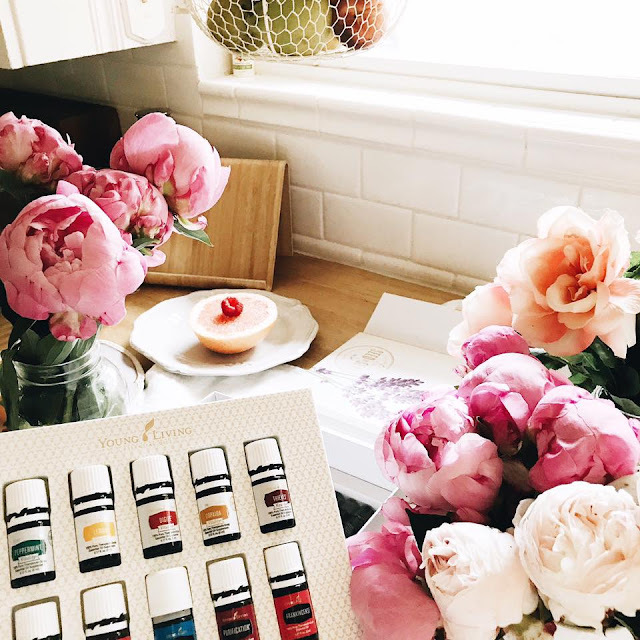 Whether you’re brand new or a long-time Young Living member, the Premium Starter Kit with DewDrop (PSK) is the ultimate foundation for your wellness journey, now 10% off between September 1-23, 2017! 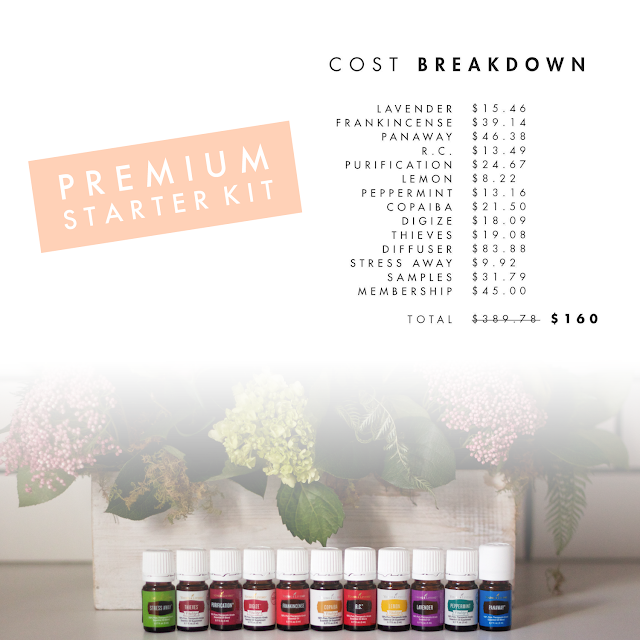 With eleven premium essential oils and blends, a home diffuser and more, the PSK includes everything you need to get started on the path to whole-life wellness as an oiler, business builder or both! 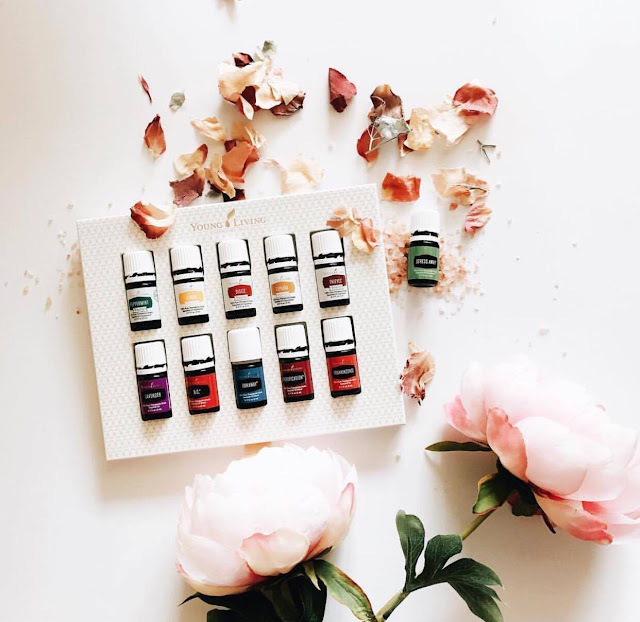 While many simply fall in love with the oils as a natural alternative for their family, there are others who turn that passion into a business to supplement household income. 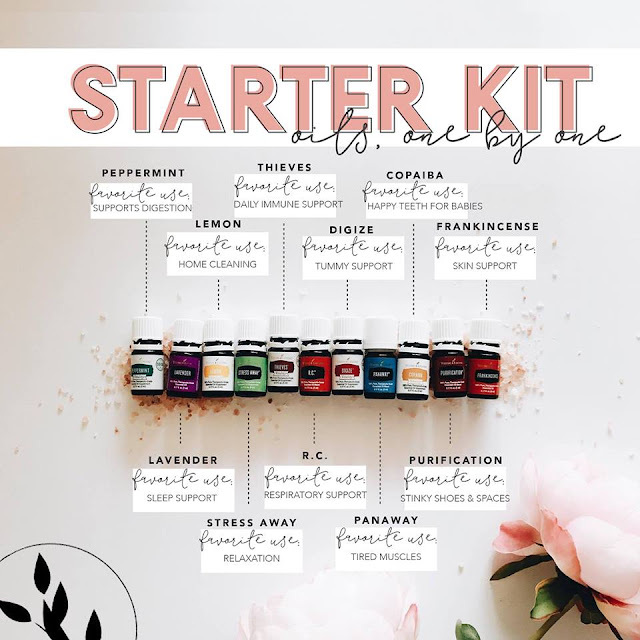 Embracing the business opportunity that comes with sharing Young Living essential oils is even easier when our most popular PSK is on sale, for an even greater value! Price varies ever so slightly in different countries. Still BIG wholesale savings when you purchase the PSK.